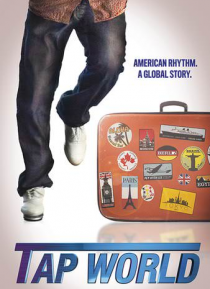 TAP WORLD is a feature-length documentary starring the most cutting-edge tap dancers from across the globe. Their personal stories of inspiration, struggle, and triumph are keeping this art form alive and thriving internationally. For the first time, tap dancers of all ages were encouraged to share their individual journey through tap dance to be included in the film.